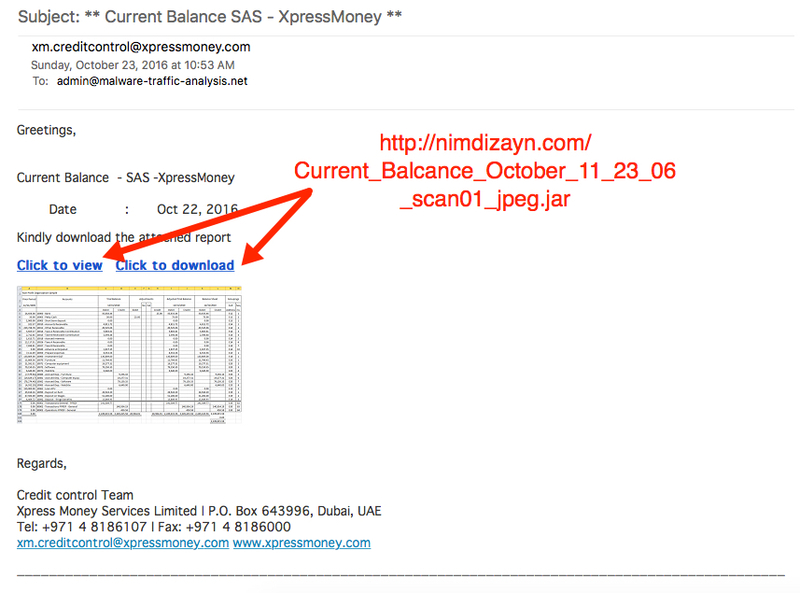 Documenting a malicious email I received with a link to Adwind (jRAT) malware. 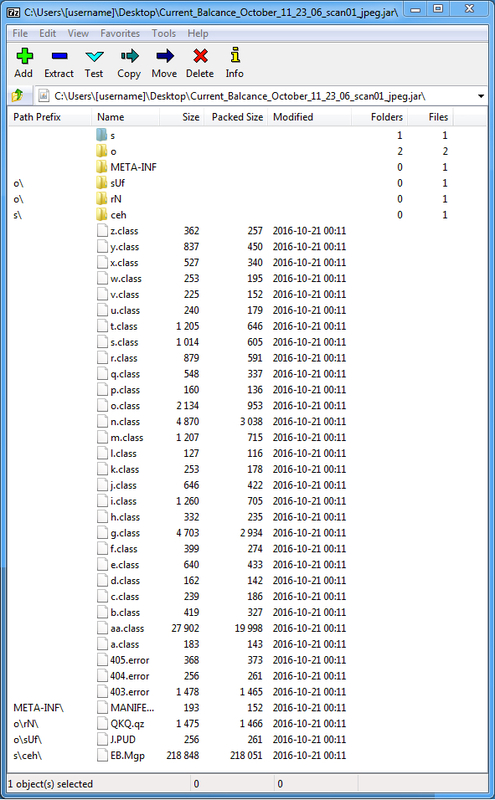 Shown above: The malicious .jar file. Shown above: Registry entry for persistence from an infected host.